When the current is flowing through the metallic conductors electric and magnetic fields are created and the electric power is carried by these fields (Poynting’s vector S = E × H). 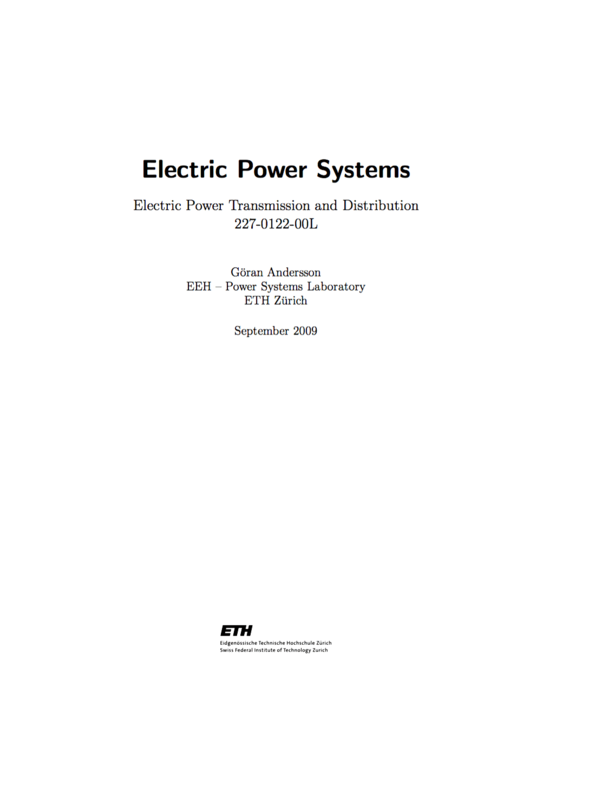 In power systems the primary task of a line is the secure transport of powers between different locations in the grid. Utilized are either overhead lines or cables. They differ in their construction and the operating conditions and therefore their usage is different. A considerable difference is the cost: at equal voltage levels the costs for a cable can be up to about 10 till 20 times higher than those of an overhead line. 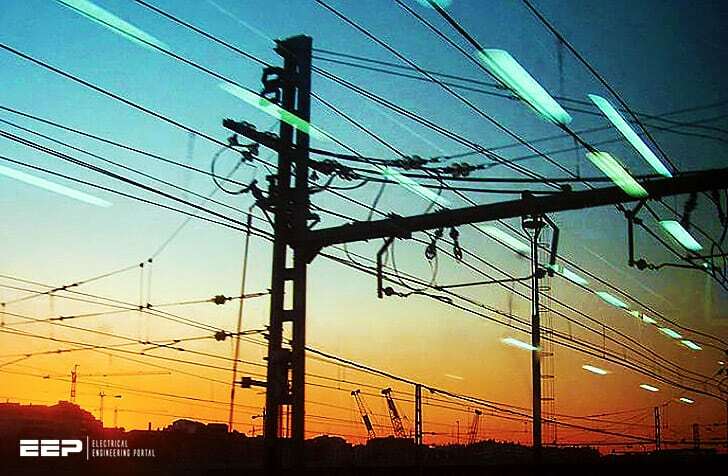 Therefore the construction of overhead lines is preferred from an economical point of view. The geometry of overhead lines or cables is characterized by that it is not varying along one direction, namely along the direction of the line. Therefore, a parallel configuration of the conductors is considered. This is an approximation which considerably simplifies the mathematical calculation without compromising the accuracy of the results. Power lines can be considered as a homogenous construction possibly including multiple single conductors. Thereby, the properties are characterized by distributed parameters (e.g., inductance per line length in mH/km). A line can therefore a priori not be described by lumped parameters as known from the theory of circuits. Simplified, a line section can though be modelled by a Π-configuration using lumped circuit elements, i.e. impedances. Depending on the type of analysis, this simplification is valid up to a certain line length. The voltage at the generator UG is higher than the voltage at the load UL. Um denotes the voltage in the middle of the line.